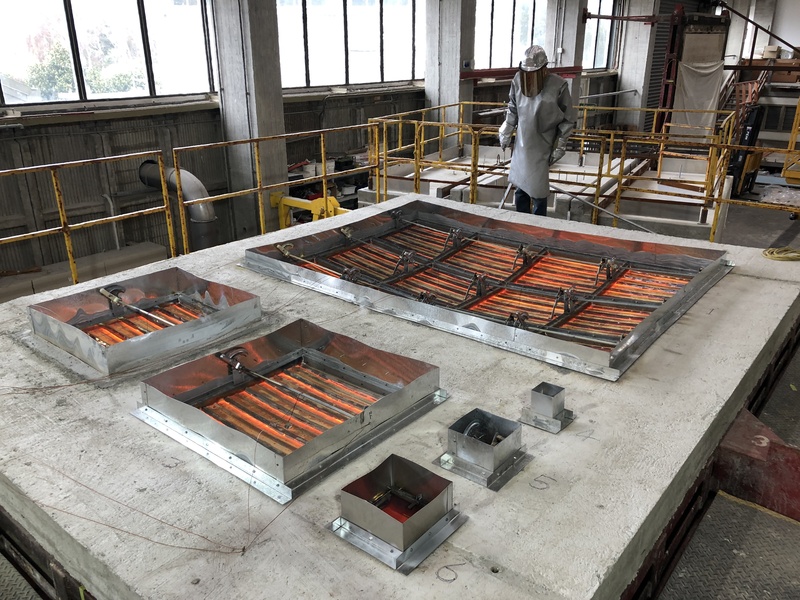 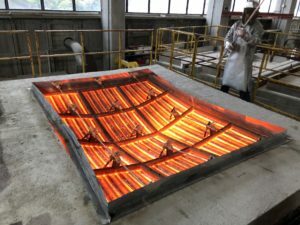 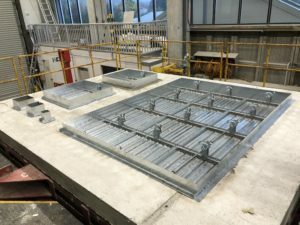 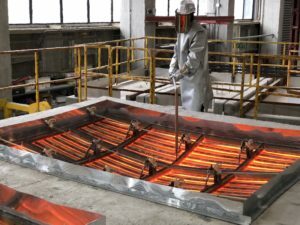 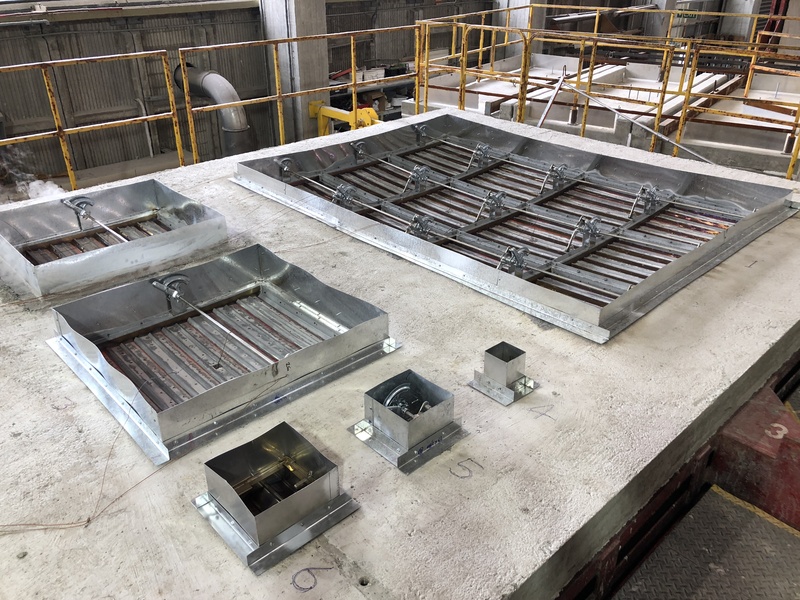 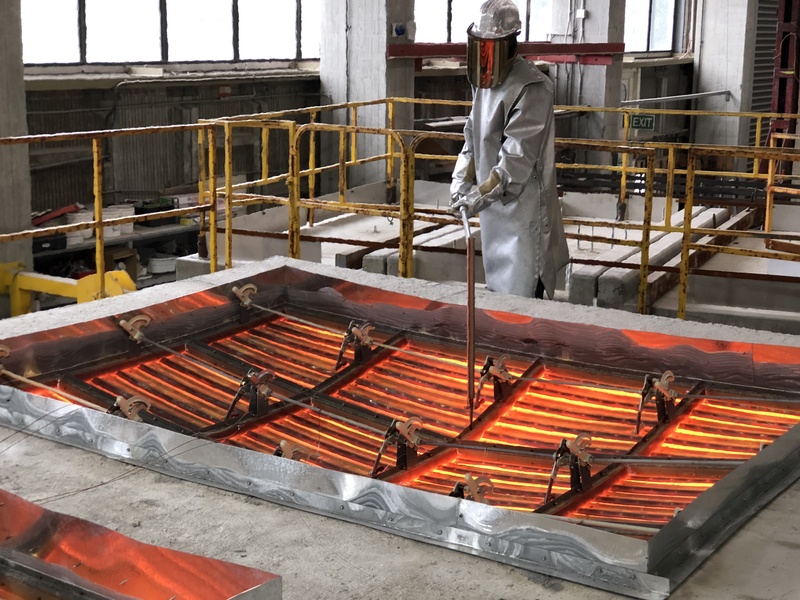 Lloyd Industries & Lloyd Asia tested a 106″ x 80″ (2706 mm x 2036mm) Fire Smoke Damper at Branz Labs in Wellington New Zealand. The test was a horizontal 4 hour under BS 476 part 20. The test added larger sizes to both horizontal and vertical applications. Testing has been successful and we have been approved for larger size Fire Smoke Dampers.